Real estate email is a beautiful invention. So why do so many real estate brokers and agents not utilize it correctly? There’s a real estate data tool that can fix that. First of all, despite all the new social apps out there such as Instagram, Snapchat and Tumblr, the old stalwart of real estate email marketing is as dependable as it ever was. After all, as a business person you possess that most precious of all marketing items – an opt-in email. It’s a situation where you don’t have to reach out to people with Google Ads or direct mail or newspaper ads. You already are in contact with them and they have given you permission to reach out to them. That’s a tremendous value. 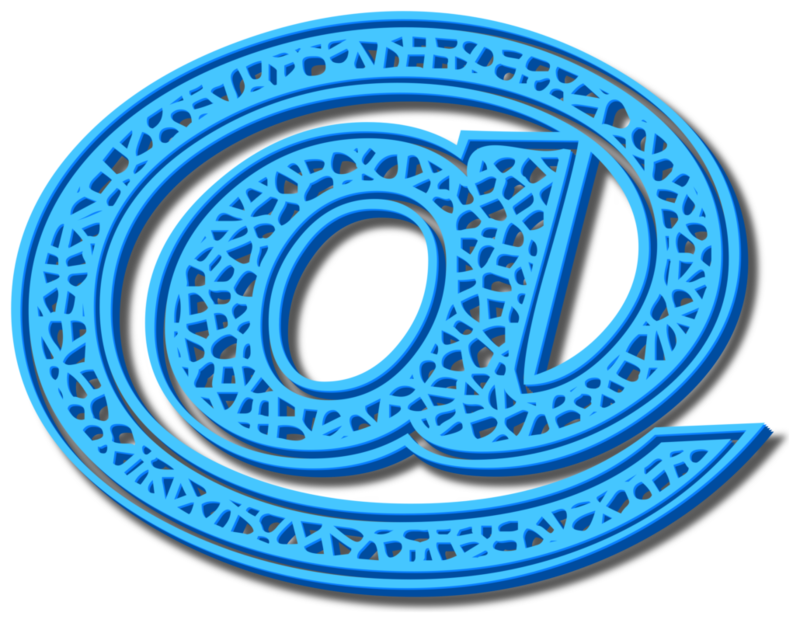 Your real estate email list is a precious asset. A free asset by the way. So why do so many marketers treat that opt-in privilege so nonchalantly? Maybe because it’s so easy to send out an email. There are no stamps, stationary or envelopes. All you have to do is type in a few words and hit send. In fact, some marketers just send out automatic messages, the cruelest, most non-personalized form of contact of them all. This is what a consumer gets in exchange for giving up their precious contact info and precious space in their inbox? Come on. Email marketing experts will tell you – when you have an opt-in email, you need to respect that permission and make the effort to send that subscriber items of value. Put content in that email that meets their needs. Don’t sell. Inform. Sure sending new listings is fine. But just sending the same listings over and over again or sending a listing an agent knows is not really suited for what the consumer wants, is really a waste of everybody’s time. So what else do you send? First all, in today’s age of real estate big data, an agent in a small office can have access to a BIG database of hyper-local information. Providers such as Home Junction can add a real estate data widget to a agent’s website that literally gives them access to a gigantic database of valuable content relevant to a particular marketplace. Even down to the neighborhood level. 2. Answer this question for them: Are home sales going up? 3. What about pricing? Are home prices going down? 4. How is the market trending quarter by quarter? Should I buy now or wait? All this is incredibly useful to home buyers and might be just the motivation to get them to the offer stage. When school information changes or you know home buyers that have children and are concerned about schools, tap into the Home Junction database for local school information. Send them notes on different schools. 3. Contact info for the school principal and other relevant information. Home Junction also offers a map-based tie-in to their massive database. So an agent or broker could send a link to map showing where the new Whole Foods is being built or Trader’s Joe is planned next year. Those are very, popular assets to any neighborhood. And here’s the big point in case you missed it – engagement. When you send those real estate emails out with valuable local data from Home Junction, that information resides on your site. They have to go to your site to get it. Put in a call to action. Persuade them to go read, sign up or call. The right content drives consumers to your website. That’s really the point isn’t it? Because on that website they are one step closer to making a move. And they are not on someone’s else’s site, where they could be tempted by an ad for a competing agent. Don’t take email for granted. Don’t give them a reason to unsubscribe. Make your real estate emails educational. Worth reading. That’s how you retain that precious opt-in email relationship with a consumer that in their minds, is worth continuing. Real Estate Neighborhood Data Matters and Here’s How to Show Home Buyers... Is Your Website A WordPress Real Estate Websites?